IT’S YOUR COMFORT. TAKE CONTROL. 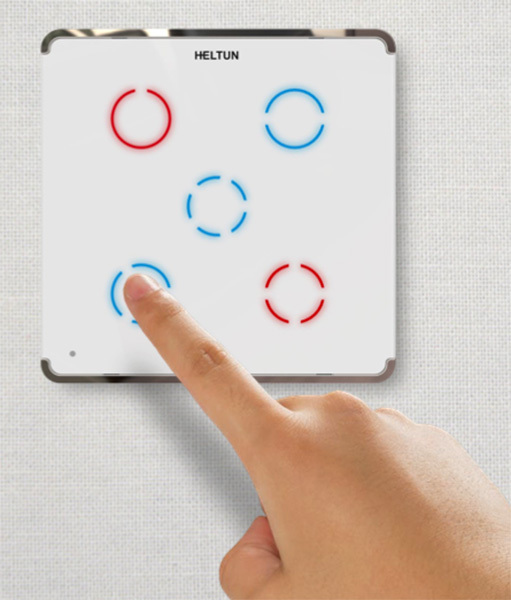 The HELTUN 5 channels wall touch panel switch replaces an existing in-wall switch and enables manual or remote switch (On/Off) controls of lights, blinds, motors and heating systems with a maximum load of 5A for each channel. Powerful, efficient and well-designed, HELTUN is the thinnest and most stylish switcher on the market. Featuring a crystal-clear glass window, its fire and short circuit resistant recycled-plastic casing is only 9mm thick. 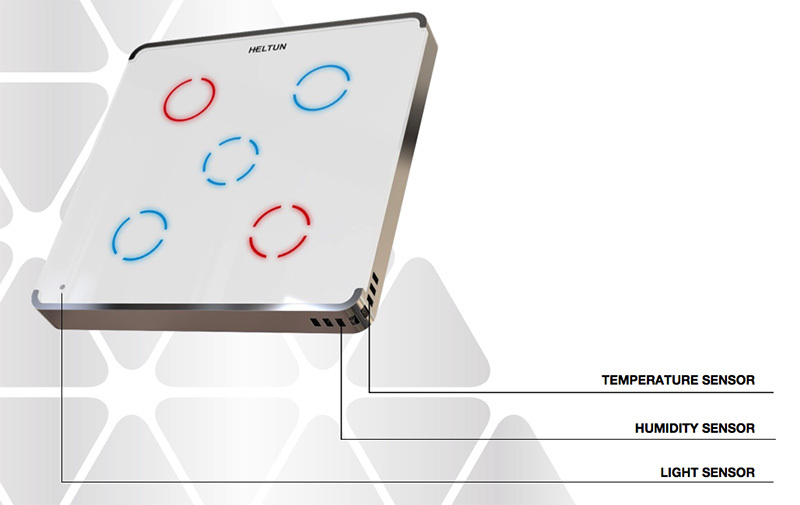 HELTUN switchers also feature built-in temperature, humidity and light sensors. The main power input is 100-250VAC. The switcher has 5 relay outputs each with max 5A load. It also has two independent inputs for relay channels which allow it to control systems with different power sources or to use outputs as dry contacts. E.g. to switch On/Off 220VAC light and control motorized valve with 24VDC power. Input 1 with the required power source is for relay channels 1, 2 and 3, which can be loaded up to a max 15A. Input 2 with the required power source is for relay channels 4 and 5, which can be loaded up to a max 10A. With the HELTUN built-in power consumption logic you can monitor precisely how much energy was used during any particular day, week or month for each channel. Just specify the consumption of the load in watts for each relay channel and the special logic will calculate total consumption relatively to the time since the output is in the ON state. 1) Each touch button can be configured to control any relay output. 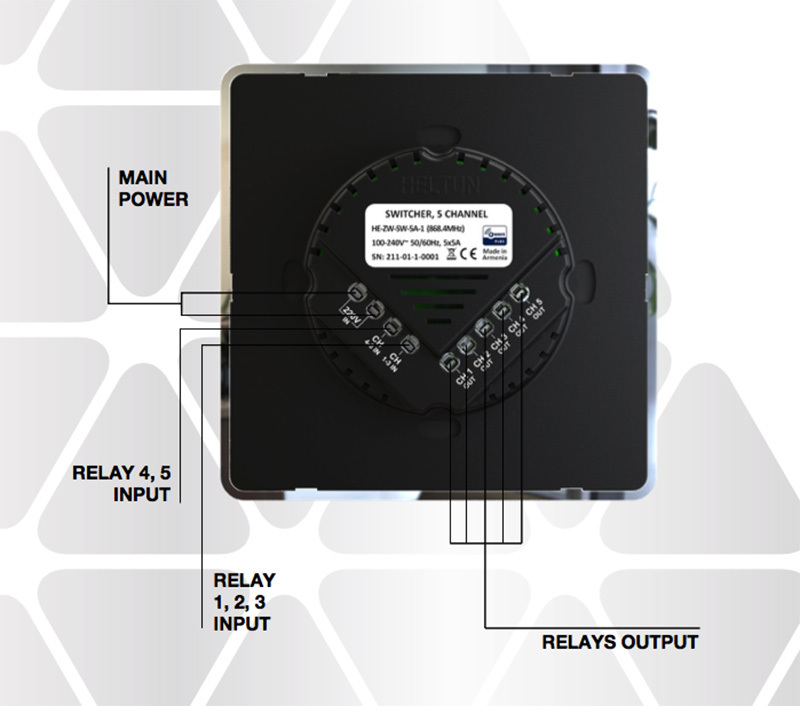 Up to five relay output can be controlled by each button. 3) Relay outputs can be controlled by timer: press the button the relay will be switched ON and after specified time automatically switched OFF. This function can be used to open/close garage doors, blinds, curtains, etc. 4) Each button, backlight and relays output are completely independent. 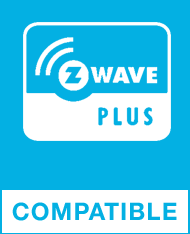 They are managed by the main controller or associated device. In this state buttons can be used to run scenarios and the backlight can indicate the Mode or device status. The panel has 5 touch buttons which are super sensitive and react even before physical touch, in fact processing at 1-2mm distance. Each button has a two colour (red and blue) back light. 4 different brightness levels of each colour back light can be controlled manually by setting the value in the parameters or in automatic mode. Automatic brightness control seamlessly adjusts the buttons backlight level to the ambient light conditions making it easy to use even in the dark. 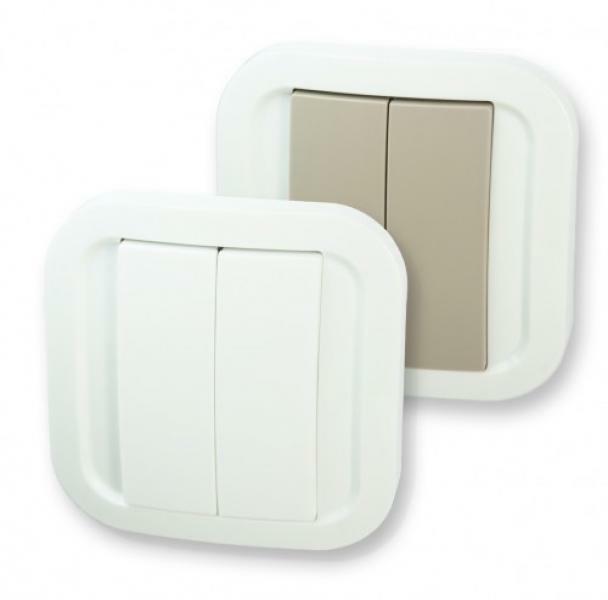 HELTUN devices can be easily installed into any standard wall fitment (rectangular or round). No special skills are required for installation. Connect your HELTUN devices to the Smart Home controlling system using the latest secure Z-Wave plus chip with new advanced Security 2 (S2) framework (AES 256 encryption method for data transfer). The HELTUN switcher is compatible with all Z-WAVE certified controllers and devices. With the Z-Wave controller, you can manage all the functions of the switcher via a mobile application, including simulation of each button press, viewing accurate energy consumption charts and much more. Also, up to 10 separate devices can be connected to the Switcher. You can associate with the Heltun Switcher any Z-Wave compatible relay and control door locks, valves, blinds, curtains and other motorized systems. OTA function (Firmware update over the air).